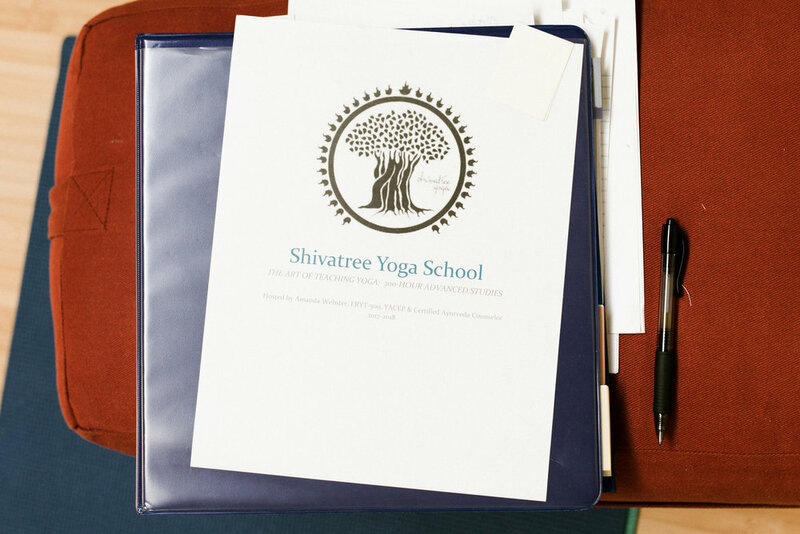 Last weekend I had the opportunity to be a fly on the wall during a Yoga Teacher Training with Shivatree Yoga School. The session, led by Amanda Webster, had such good energy. There was detailed education, wise inquiry and laughter -- which is always my favorite part! 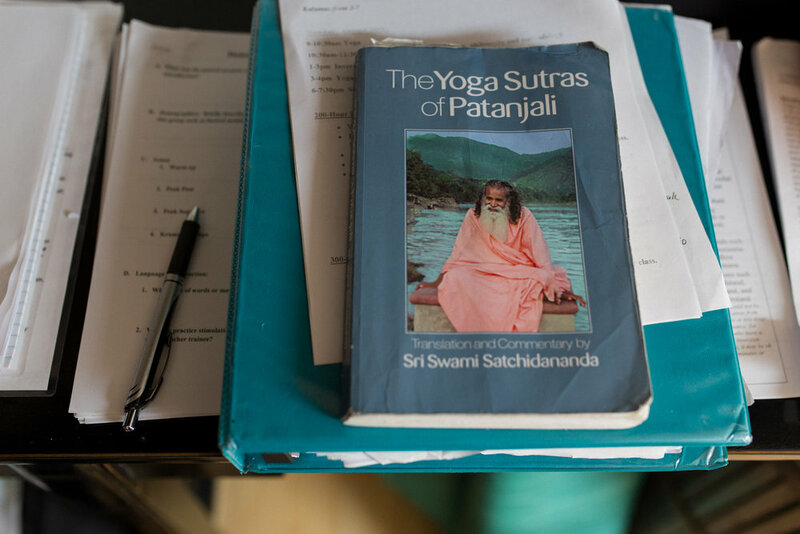 Since I began taking photography classes, I've been itching to get into this familiar space, a very comfortable space for me -- the Yoga studio. I've spent countless hours in this setting, but this time I was on the outside looking in -- what a joy! I absolutely loved watching Amanda teach. The knowledge she brings coupled with how she explains things -- it's excellent. There were a few times I was drawn right into the conversation having to reel it back in -- reminding myself why I was there! I'm grateful for this change in perspective and stretch in creativity. It really makes me appreciate this beautiful place we call home and more importantly, the amazing people that make it so unique. Thank you Amanda!